Beats EP is build to last. The stamped metal band provides a durable structure and enough flex to guarantee comfortable listening all day. 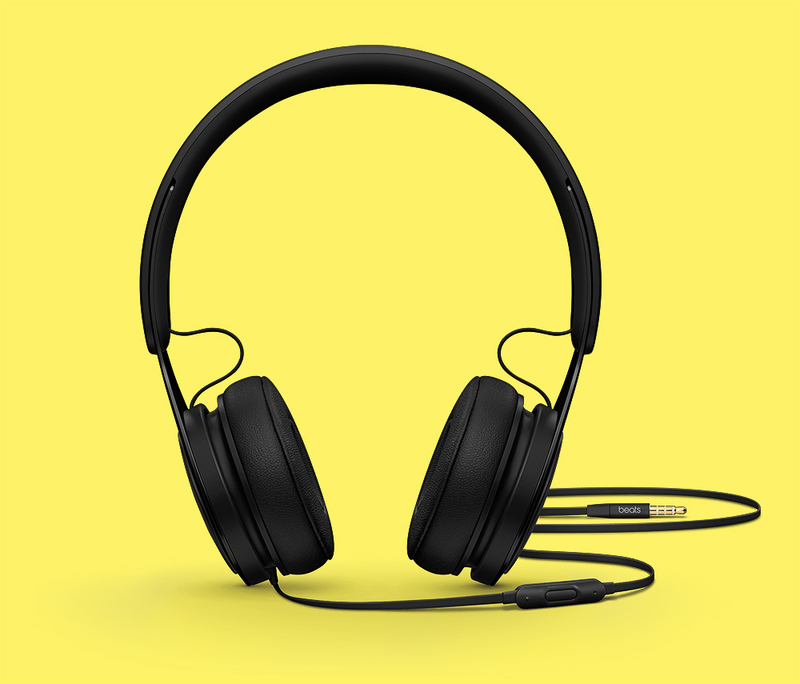 The purity of EP comes from the distinctive metal loop connecting the ear cup and head band in its most elegant way. Thanks to a refined "sandwich" construction none of the mechanical parts are visible when extending the head band – an uncompromising design solution.